A perfect tool for preplanning passenger, crude and freight rail lines. 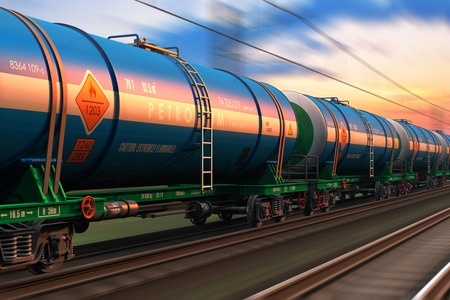 Additionally, Blazemark has supported regional tabletop drills and full exercises, even developing specialization in “crude by rail” as well as passenger incidents. Add track charts, customized to show not only all of the railroad infrastructure, but specific hazards like pipelines, tanks, chemical facilities; fire department box numbers or territories, police coverage, EMS coverage. Facility and Environmental Health & Safety Managers love Blazemark!